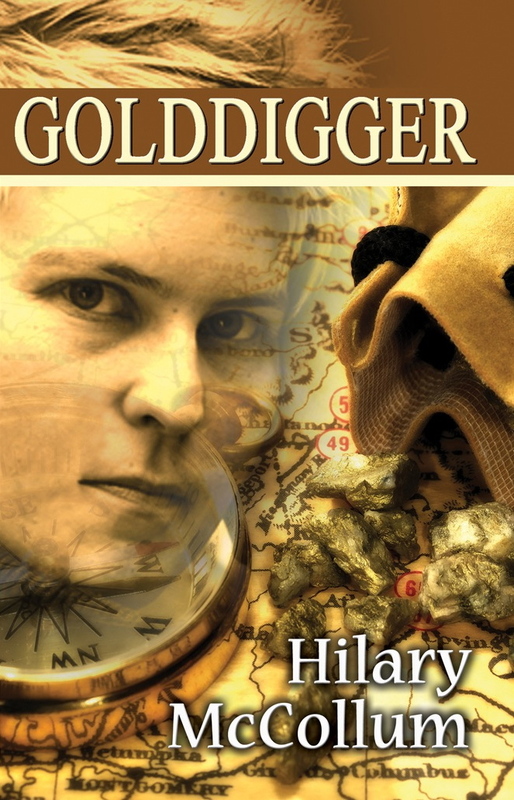 Golddigger is a historical novel set against the landscapes of famine Ireland and gold rush California. Frances Moriarty prepares for another day working in New York as shoeshine boy Frank. She has left her family and the great love of her life, Kitty Gorman, behind in Ireland. A letter from home brings word of more famine deaths. But Frank/Frances’s life is set to change as a newspaper article prompts her to pursue a chance of fortune in the California gold fields. Read an extract from Golddigger here. Buy Golddigger from Bella Books, Amazon USA and Amazon UK.